Many lives have changed from someone sharing their testimony about how they came to Christ, relating a story about how God helped them in a time that they needed Him the most, or sharing an experience that helped them grow in Him. This page is designed to help you share your faith, stories, and experiences. 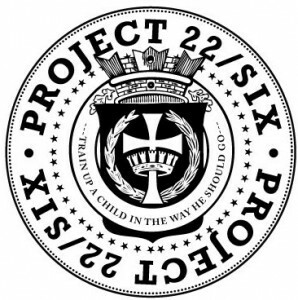 Please share and let us know how God and Project 22 Six has helped you, your family, and your relationships. Thanks Joe for the great words. Let us know how the “Operations” help you and your family grow in Christ. This is a great idea and resource for families. My children are young but I look forward to doing some of these as they get a little older.